Billed as “the happiest 5k on the planet”, the Color Run (their American spelling, not ours) returns to Canberra on 22 February 2015. It’s a 5km course that focuses on having fun with friends and family rather than athletic prowess. Individual tickets cost $60 and include an official event shirt, sweat band, wristband, shoulder bag, coloured powder at the finish line, a race bib and entry to the Finish Festival. 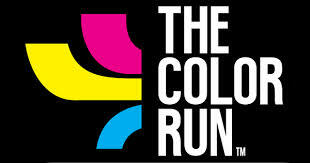 To register or find out more, visit The Color Run Canberra. And if you’re still not convinced that you should sign up, view the photos from last year’s event.